Cisco Live! brings together thousands of attendees (over 12,000 delegates attended last year in Berlin), both engineers as sales people, along with the most outstanding leaders in the development of new technologies. The summit offers more than 700 different sessions, conferences, workshops, training and discoveries and a big opportunity to network with companies of the IT sector. Cisco Live! 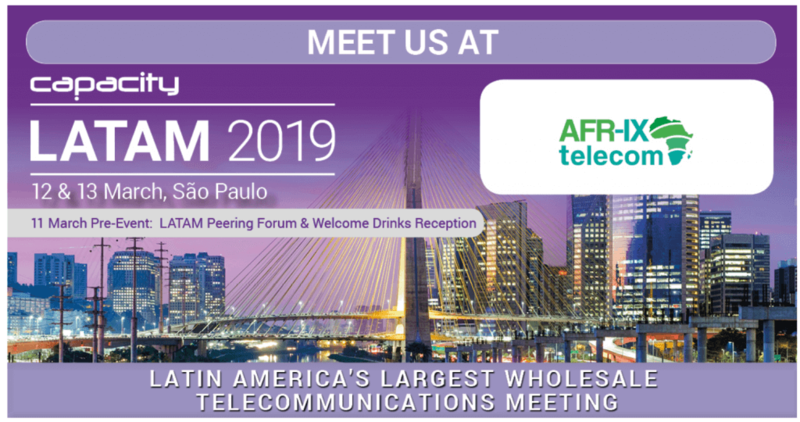 is an unmissable event for all CISCO clients, partners and collaborators, so it’s undeniable that part of AFR-IX telecom Engineer Team – Cisco Certified - is attending the event. If you like, have a word with Leo Iglesias, Armen Durgaryan and Robert Martínez.